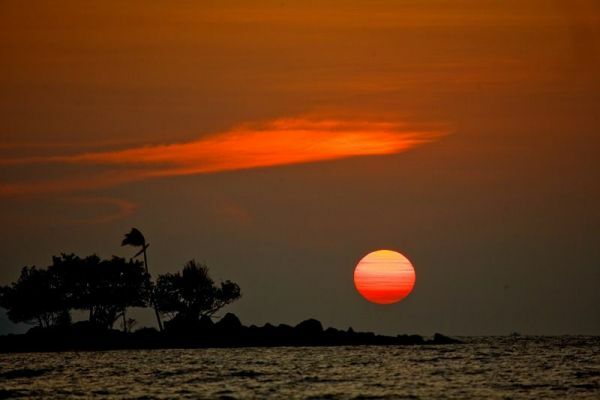 One of Indonesia provinces, which is located on Borneo Island. 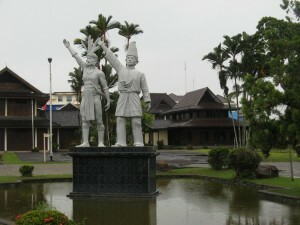 The capital of this province is Pontianak that properly located on the equator line. At early begin, Dayak people are the indigenous people on Borneo before 17th Century. After that, The Malay was immigrated to West Kalimantan and build their sultanate. Dayak languages are categorized as part of Austronesian Languages in Asia. They hold Animist religion at first, but most of them are being converted to Christianity and some to Islam at recent time. Nowadays, the local inhabitant who live in West Borneo are varies, which mostly coming from Dayak, Tionghoa, and Malay for the major ethnic. Furthermore, Javanese, Madurese, Batak and Sundanese are the minor people who stay in West Borneo. West Borneo is popular as a “Thousand River” city, this is because of their geographical supported which have many big and small rivers that properly to be sailed. The economic site on West Borneo is coming from their agriculture and plantation. West Borneo has potential land for agriculture and plantation such as for rice, corn, soybeans, rubber plantations, oil palm, coconut, aloe vera, and others. This province also potential on Tourism objects for they have some gorgeous nature tourism, agrotourism and cultural tourism. 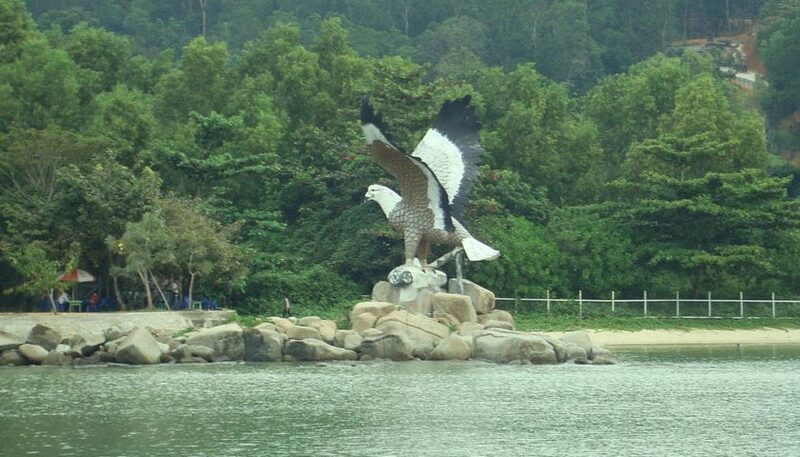 The nature tourism include of mountains, sea beaches, lakes, tropical forests with numbers of flora and fauna, beautiful waterfalls in in Pande Kembayung, Riam Kanebak, and so on.